The development of digital technology has been of enormous importance to the education environment. It opens possibilities for teachers and students, transforming the classroom in a multitude of ways. Yet, despite its benefits, digital education is not always eagerly embraced by schools and educators. The reasons for this can present as real challenges, but I believe that they are not insurmountable. At Snapplify we work hard alongside institutions and educators to create solutions that serve education best, regardless of infrastructural challenges. We’ve addressed this challenge with the Snappbox, our award-winning hardware distribution solution for digital educational content. The Snappbox is an effective way to include the core elements of e-learning in unconnected classrooms. In rural Cofimbama in the Eastern Cape, we used the Snappbox to preload over 2000 school tablets with the Snapplify ebook Reader app and over 300 ebooks from leading publishers. These tablets are being shared among 4000 students in 11 schools. Using the Snappbox has saved institutions like this one over R600 000 in bandwidth costs, and approximately 4000 hours (166 days) in download time – meaning more time for teaching. A common challenge many schools face when bringing digital education into their classrooms is resistance or reluctance from educators. This most often comes from a lack of confidence. Teachers sometimes feel intimidated – not only by the technology itself, but by their students, who are au fait with this technology. With this skills gap in many schools, it becomes important to ensure that educators have the training and support that they need to incorporate technology into their pedagogy. In fact, this is so integral to the success of digital education that we’ve incorporated teacher training into our initial rollout for schools signing up with Snapplify, with the option of further training during the year, depending on an individual school’s requirements. 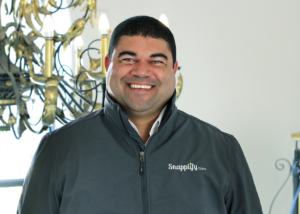 Snapplify is committed to supporting our schools and an essential part of this is supporting educators. Ultimately, the move to embrace digital education is not as daunting as some initially believe it to be. Whatever the ICT setup and skills level, you can make digital education a reality in your school by choosing the correct digital education partner. Snapplify, a member of ADESSA, is proud to have been invited to participate in this year’s principals’ conference in Cape Town, 22-25 September 2017. They will be showcasing their suite of eReading and eLearning solutions. In response to changing education environments and approaches to learning, the theme of the 2017 ICP Convention is Brain Waves of Change. Snapplify is committed to enabling easier access to digital learning, and is proud to be included in this important event. At Snapplify, we’re passionate about education and we believe in the digital learning revolution. We’re pleased to be connecting with school principals and providing digital learning solutions to schools, making eBooks both accessible and affordable. 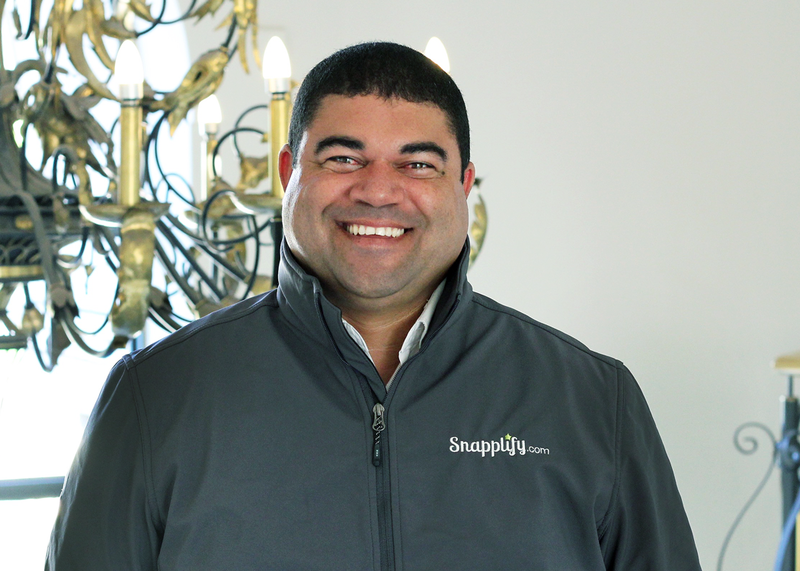 About Snapplify: Snapplify is a media and technology company with offices in South Africa, Kenya, and Europe. It provides a comprehensive platform for distribution, reading and retail of eBooks, magazines and newspapers. Press Contact: For more information, please contact Jessica Lang from Snapplify on jessica@snapplify.com or (0)21 975 7192.